The government has published 26 more warning notices identifying failings at private schools around the country. The notices, which cover February and March this year, include both pricey special schools and low-cost faith schools, and warn about low expectations of pupils, poor safeguarding and one school which teaches creationism as its main scientific theory for the Earth’s origins. The Department for Education also published 26 reports issued to private schools in May earlier this year. 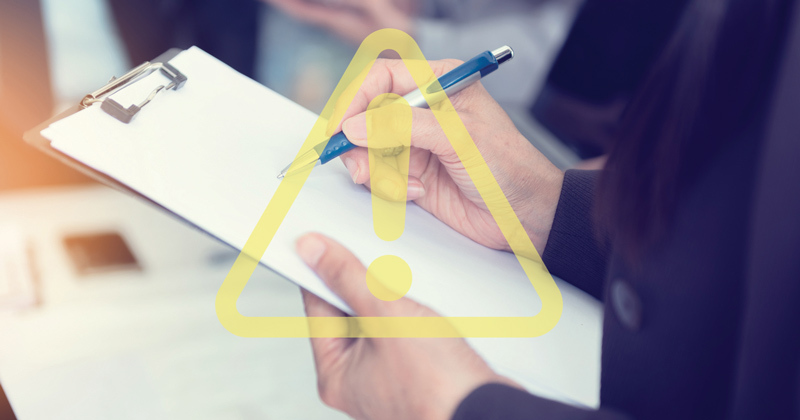 The existence of the warning notices was first revealed in December 2015 after a joint investigation by Schools Week and The Yorkshire Post obtained a damning dossier of the previously unpublished documents. A Schools Week FoI later found that 131 improvement notices were issued to independent schools between January and November 2016. 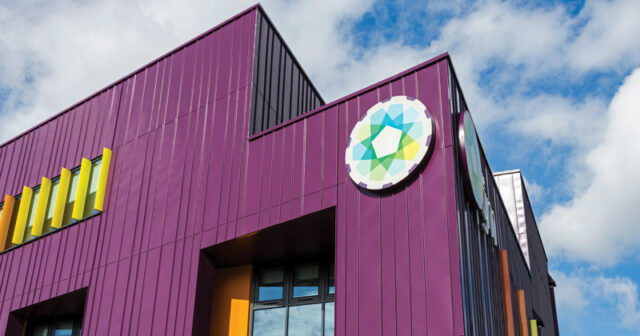 The £59,800 per year Physis Heathgates academy, which is a special educational needs school in the west Midlands, had improvement plans that did not address its key weaknesses, and the owner of the school didn’t have proper oversight. Darul Uloom Leicester, which costs £2,100, was given Ofsted’s lowest grade three years ago, with three further inspections since then. The most recent report was ‘requires improvement’ because of poor teaching, inconsistent use of the school’s marking policy and lack of creative activities. Also in Leicestershire, the Viking School was placed in special measures after being rated ‘inadequate’ in all areas. Staff were criticised for not knowing what pupils should be achieving for their age, and setting low expectations. The school costs £4,350 a year. Hazrat Khadijatul Kubra Girls School in Birmingham required improvement last year after pupils’ progress was not being sufficiently monitored and governors were not challenging school leaders enough. A proposed action plan for the £2,100-a-year school was unsatisfactory. The Acorn School in Gloucestershire was similarly graded ‘good’ two years ago before failing the independent school standards. The school, whose fees go up to £9,450, was found not to have proper records about child protection issues and was slow to contact the local authority about safeguarding concerns. London’s The Japanese School, which costs around £2,040 a year, had no suitably trained designated safeguarding leader in place, because the previous leader with this responsibility has returned to Japan. Kirkstone House School in Peterborough also had issues with safeguarding, and lacked a well implemented health-and-safety policy. The school, which costs up to £3,880 per term did not provide suitable drinking-water facilities and changing accommodation. Vita Et Pax School in London, which charges £9,360 per annum, was in trouble for failing to carry out and record proper legionella checks to ensure that cold water supplies were suitable for drinking. In Wiltshire, St Francis School had also failed to meet health-and-safety requirements, including standards relating to fire safety. Conifers School, which charges between £7,110 and £9,450 a year, was rated ‘inadequate’ in November by Ofsted, which found leaders didn’t understand their safeguarding responsibilities. The watchdog said the headteacher had “too much to do alone” and needed a formal leadership or management team to support her. The Shires special educational needs school in the east Midlands was graded ‘outstanding’ two years ago but was found not to be meeting the independent school standards recently. The £75,000-a-year school had staff who were not confident that leaders acted appropriately on safeguarding concerns, and were confused about roles and responsibilities. Oakwood School, another special school in London which costs up to £41,500 a year and has only 14 pupils on roll, was handed a notice because learning was “not challenging enough to ensure that pupils make good progress or have sufficient interest in their work”. Ofsted found that many activities required only one-word answers from pupils. Unsted Park School and Sunfield Children’s Home, both small residential independent special schools, came in for criticism due to parents’ concerns managing issues such as bullying in the former, and inadequate recruitment and vetting procedures in the latter. Both schools calculate fees on an individual basis. Magdalen Court School in Exeter received a warning for “weak” support for pupils with special educational needs. The school, which charges between £6,900 and £9,450 a year had “low” expectations of pupils with SEND, meaning they received “a poor standard of education that takes little account of their needs and the support required”. The £18,000-a-year Horatio House independent school in Suffolk was graded ‘requires improvement’ last summer and then provided an unsatisfactory action plan. In the inspection, leaders were criticised for not having “rigorous systems” for tracking pupils’ progress, as well as too many pupils being suspended. Darul Hadis Latifah, an Islamic private school in north-east London, was first placed in special measures two years ago. The £2,500-a-year school has recently received the same judgement again because child protection systems were not properly in place and work was not challenging enough. Also in the north-east of the capital, London Christian Learning Centre was graded ‘inadequate’ two years ago over poor pupil progress. Most recently, the school was found not to have appointed an appropriately qualified careers adviser, safeguarding was still ineffective. The school costs £3,600 to £3,840 a year. 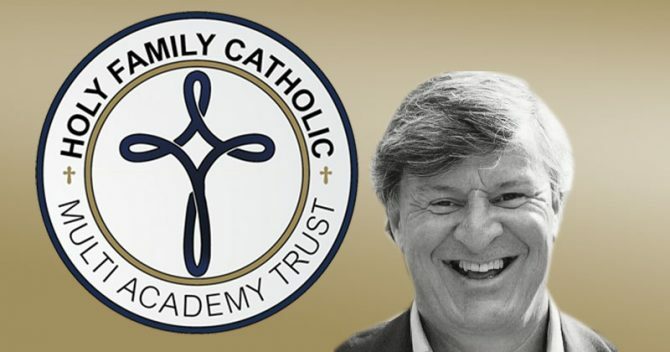 In the same area, the Promised Land Academy, a £5,130-a-year Christian private school, was given Ofsted’s lowest grade after inspectors said background checks on staff were too lax, medical records had gaps and the curriculum was too narrow. At Kings Kids Christian School, rated ‘inadequate’ by Ofsted in November and costing £6,000 a year, pupils were found to “not study practical science”, and had only learned the Biblical creation story rather than scientific theories about the origin of the Earth. Pupils also spent time studying the lives of Christian missionaries. In Birmingham, the £28,500-a-year Newbury School was served a notice for weaknesses including the fact that not all staff had received training on how to identify risks to pupils, female genital mutilation, child sexual exploitation or radicalisation. Phoenix Academy, a special educational needs school in Somerset, was first placed in special measures three years ago over safeguarding issues. The £38,000-a-year school was recently blasted for not planning a broad enough curriculum for pupils’ aspirations because too much time was given over to therapeutic care. Also in Somerset, Willows school has “sharply declined” from ‘good’ three years ago. Leaders had an inaccurate view of how good the school was, and there was no agreed system to check on pupils’ progress. Al-Sadiq and Al-Zahra Schools in north London, an Islamic private school, was first placed in special measures four years ago over pupil behaviour and poor leadership. Since then, a follow-up inspection to the school, whose fees extend to £5,100, found speakers were not properly vetted. Pupils were not clear about rules around speaking to the opposite gender during the school day, undermining the behaviour policy. Waverley School in Berkshire, caused problems by forming a separate company from the one they had registered with the DfE and then transferred a number of staff to that company. This made governance of the school “unclear”, according to inspectors. The school charges fees of up to £3,994 a term. Gloucestershire International School, a £13,647 to 14,847-a-year mixed secondary school, was criticised by Ofsted because school leaders do not understand how to manage allegations against staff, and had not made timely referrals to the local authority. Don’t you just love dubious PR claims! I hadn’t come across The Acorn School before, so I had a look at their website. The Home Page trumpets: “Furthermore, we have received ‘Outstanding’ Ofsted reports in 2005, 2009, and 2012”. In 2012 there was indeed an Ofsted inspection which rated it Outstanding. However the 2009 inspection was a light touch inspection which had a narrow focus, and didn’t give an overall rating (in fact, the Inspection Form showed that out of the 13 categories, 11 were judged Good with only 2 judged Outstanding). The 2015 inspection wasn’t a standard inspection, and was only carried out to consider the school’s suitability for continued registration as an independent school. No rating was given. And then of course the big omission – the home page doesn’t even mention the 2016 Ofsted inspection which downgraded it to Good, or the 2018 inspection which concluded that “The school does not meet all of the independent school standards that were checked during this inspection”.